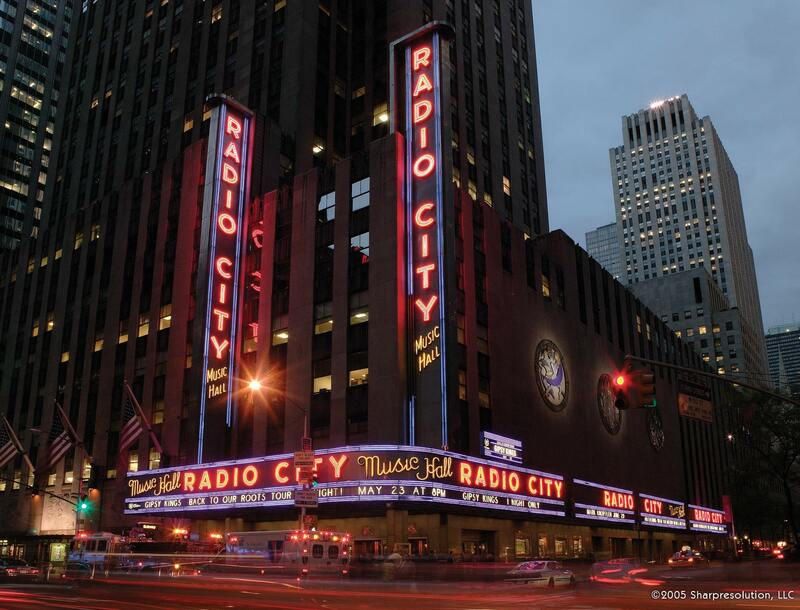 HEART AND LIGHTS™ is a new show coming to Radio City Music Hall® in March 2014 starring the Rockettes® and celebrating the greatest city in the world. The passion New Yorkers have for their city comes to life onstage in this 90-minute spectacular. The show follows the adventures of two cousins as they race uptown and downtown while trying to uncover the secrets of their grandmother's past – and of New York itself. HEART AND LIGHTS features state-of-the-art technology, 3D special effects, and elaborate animatronics that bring the city to the stage, while an unforgettable soundtrack of original music and pop favorites set the energy for fantastic new choreography and incredible Rockettes dance numbers.